Here is just a very small sample of what I have come up with. 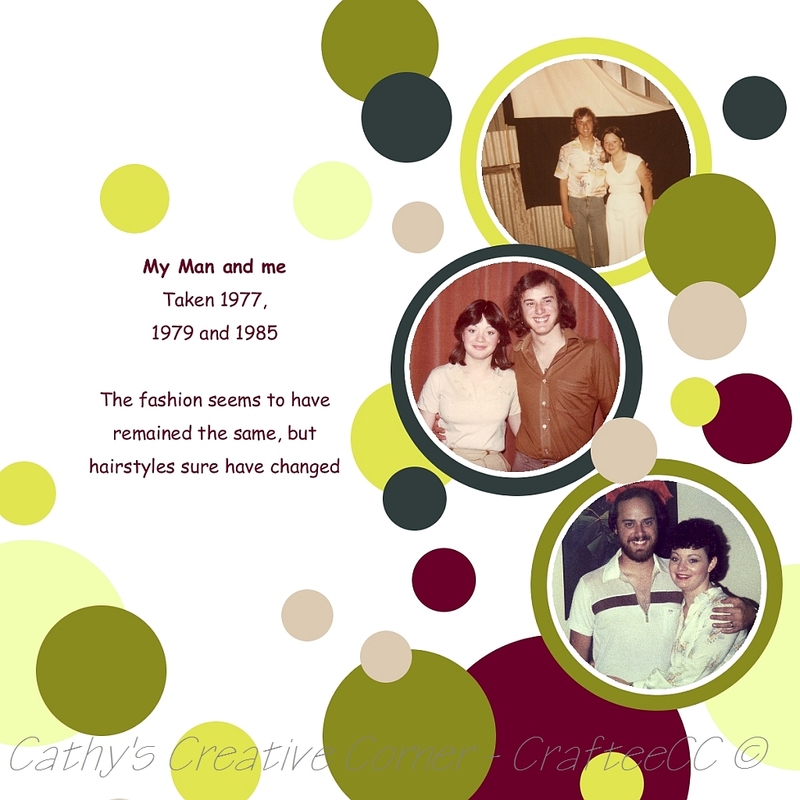 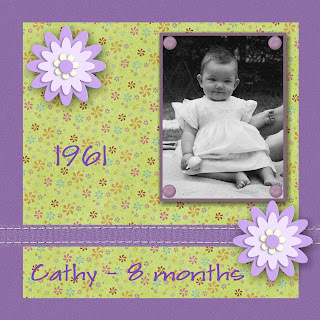 Visit My Memories website. 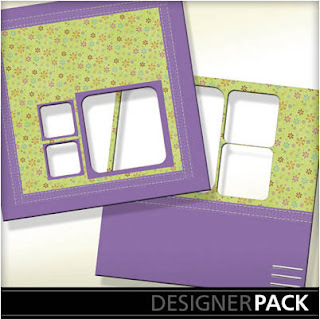 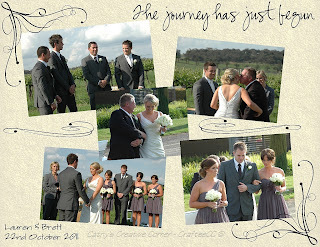 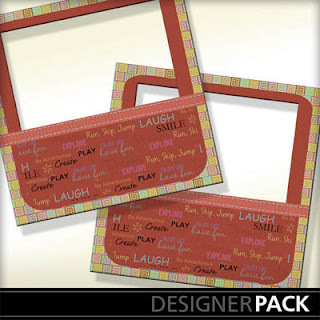 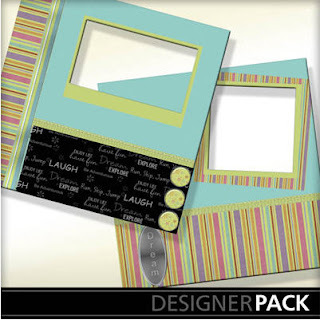 Once you are there, check out the different digital paper packs on offer and let me know which one you like best by leaving a comment on THIS post. 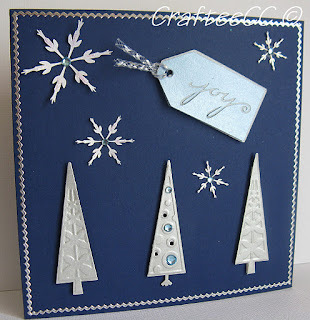 Challenge #5 for UnstampaBelles is up and running. 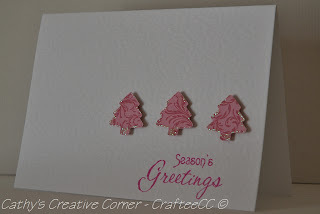 The Theme this month is Trees and the Bonus Technique is Paper punches/diecuts, if you include this technique, you will get a bonus entry. This challenge closes Friday, 2nd December and Winners announced Monday, 5th December. 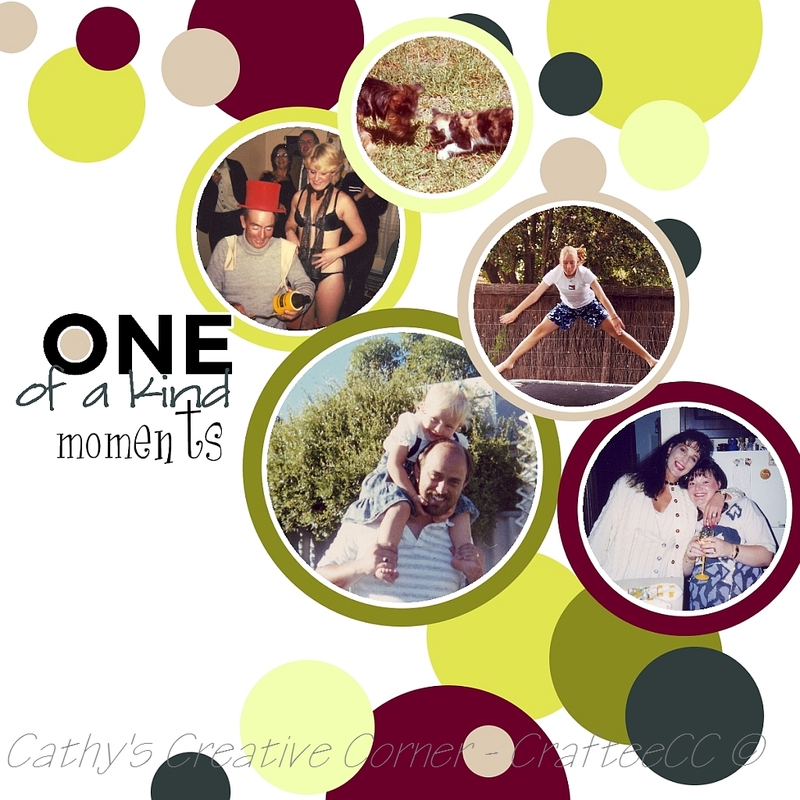 Remember we are working on Aussie Time. 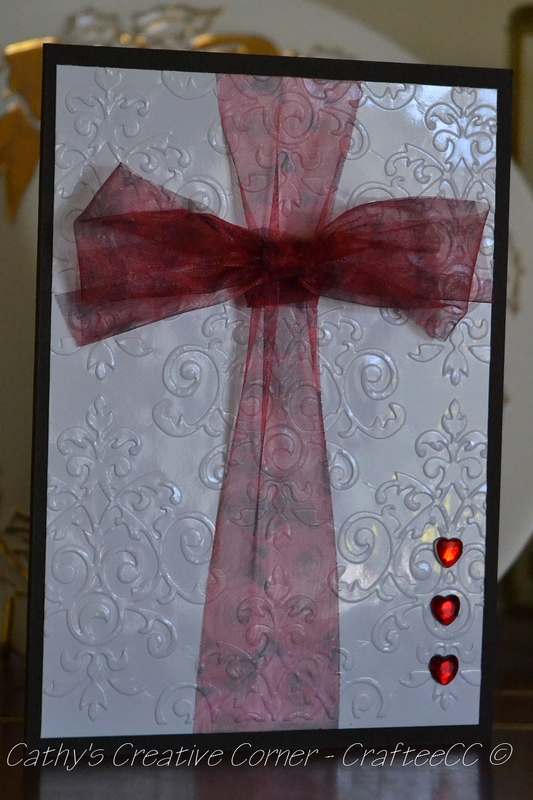 Our sponsor for November is CMD Cards. 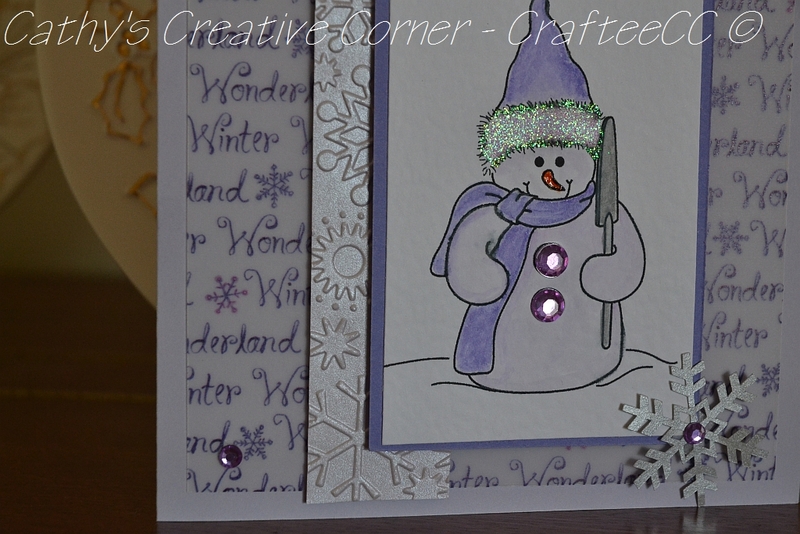 I was so inspired, I went on to create another card. 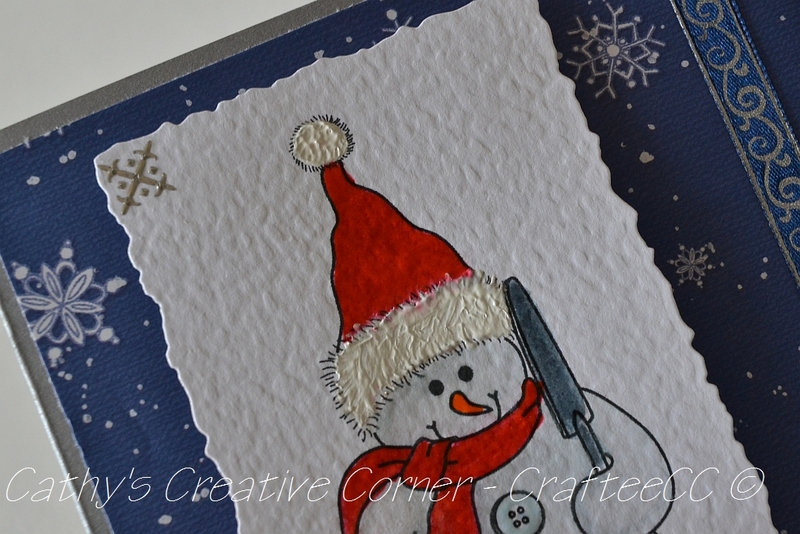 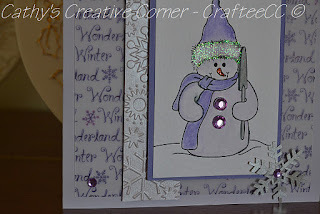 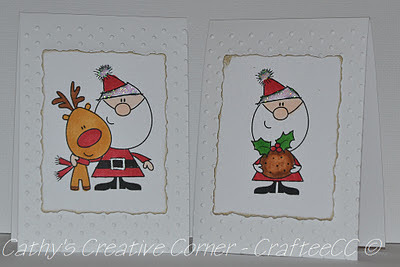 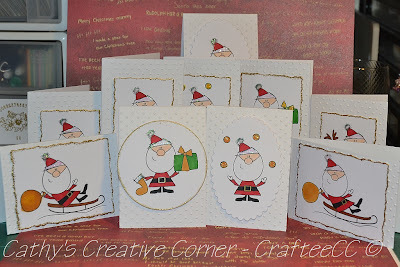 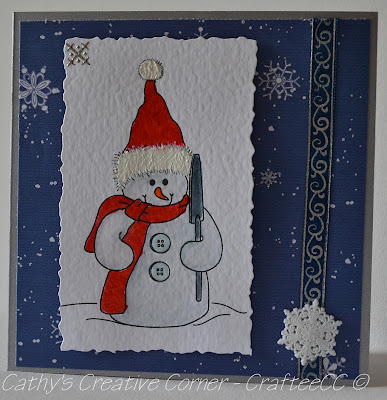 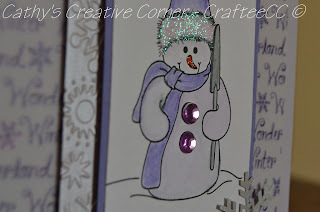 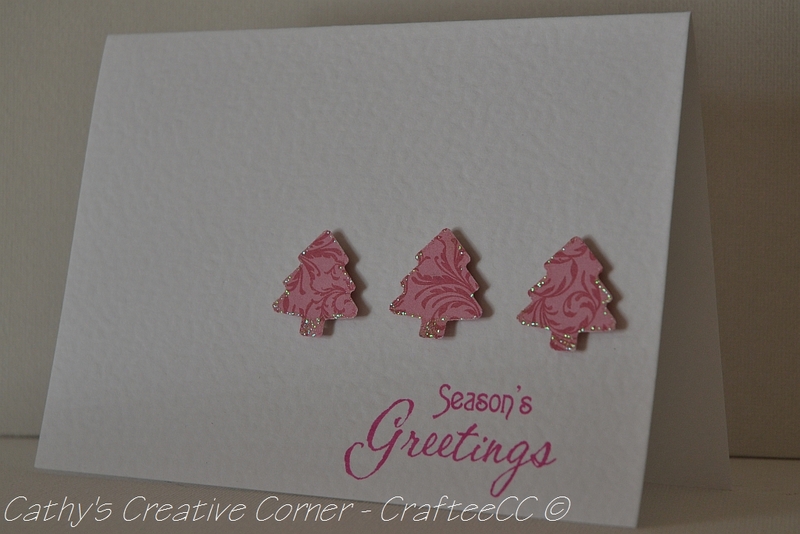 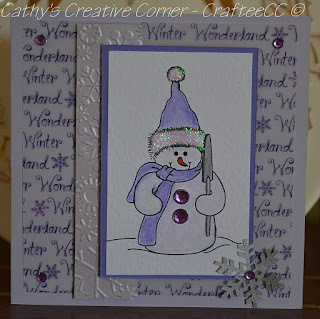 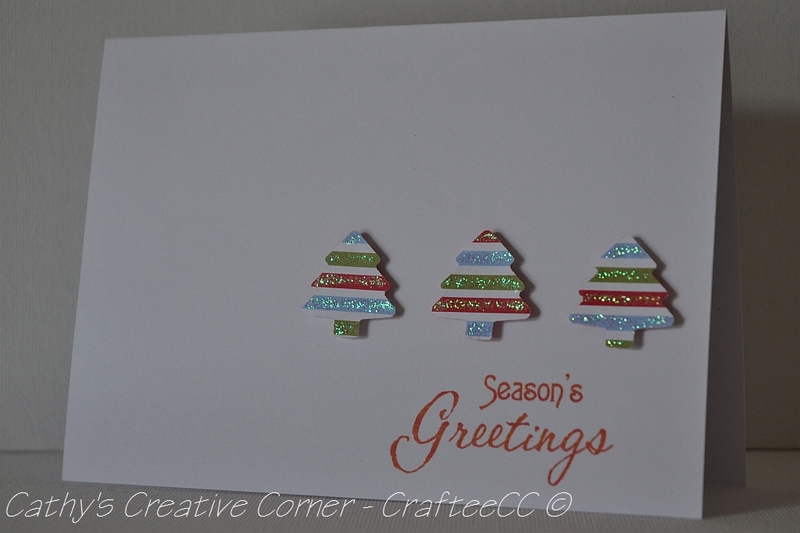 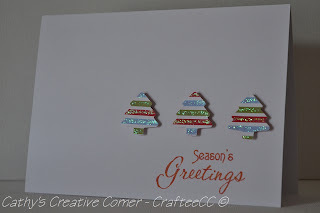 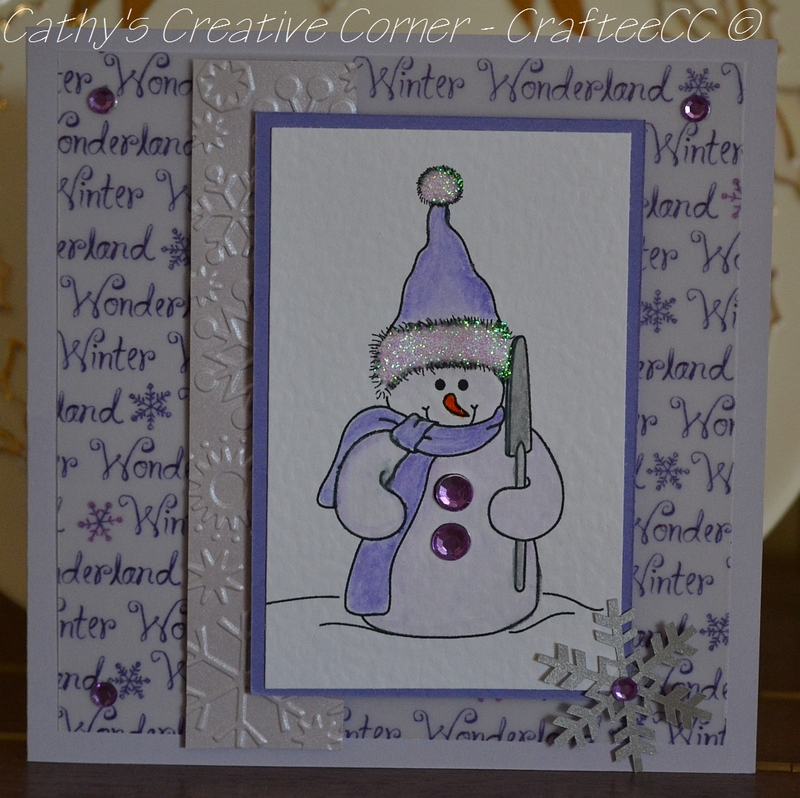 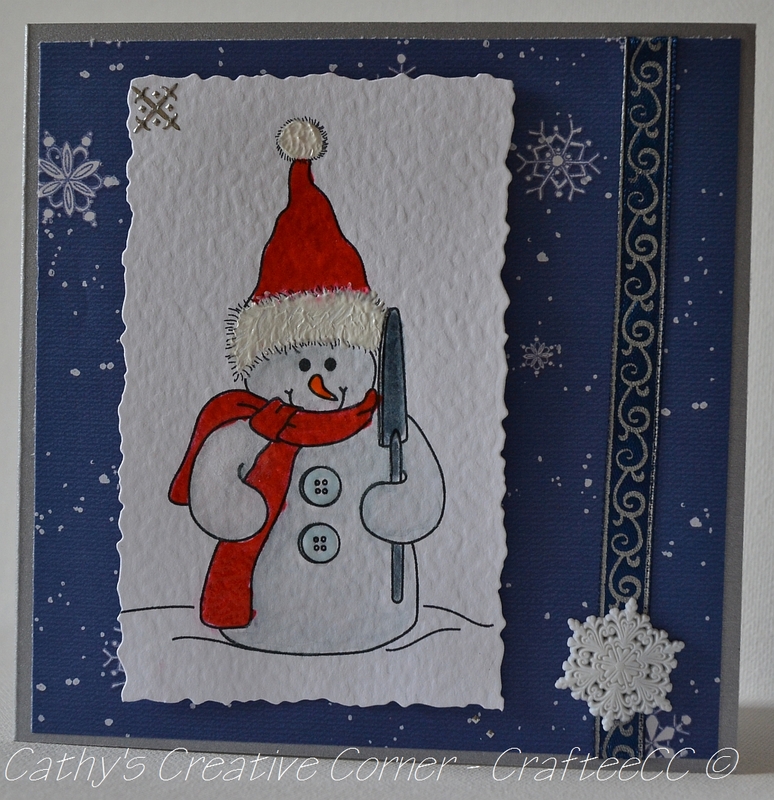 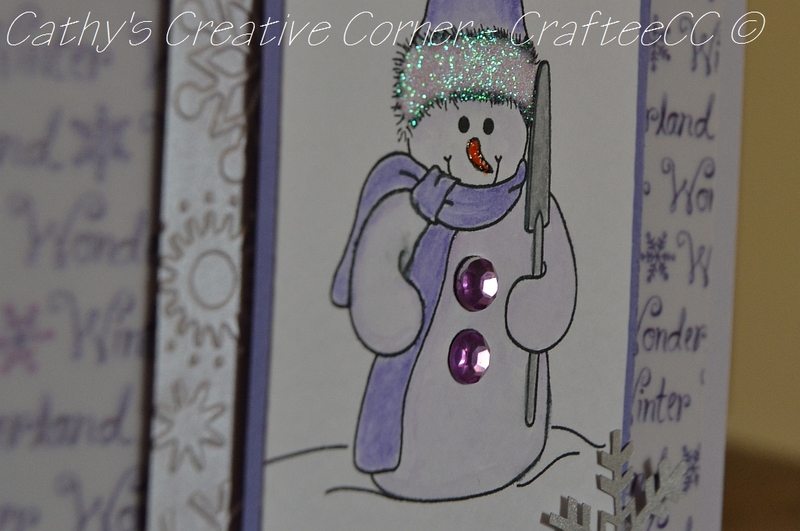 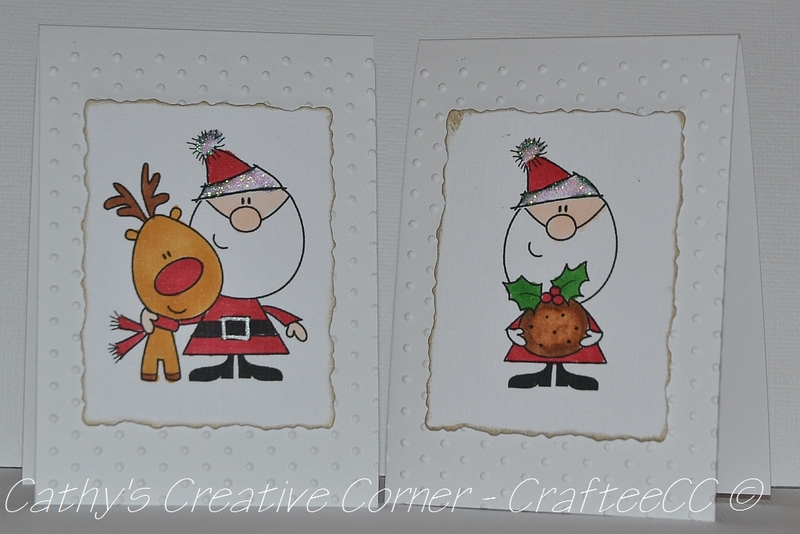 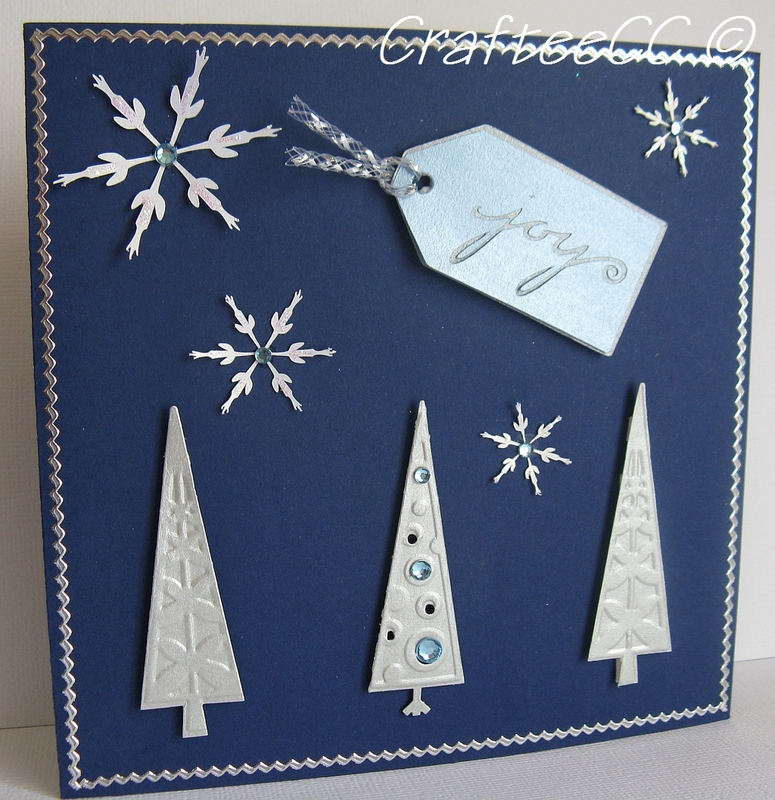 I am so glad there are lots of challenge blogs about to encourage me to make a start on my Christmas Cards. 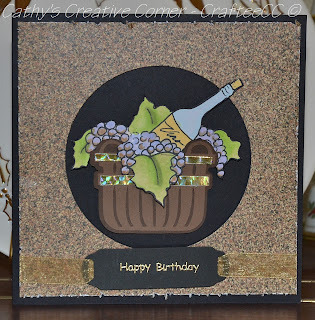 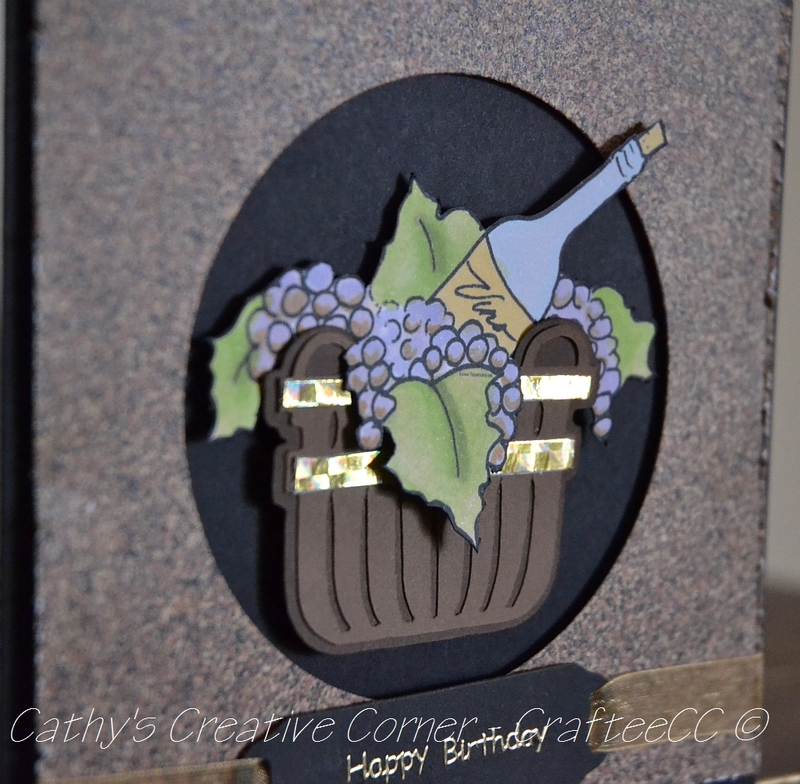 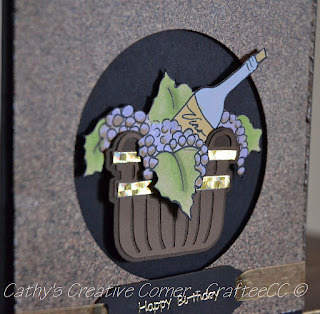 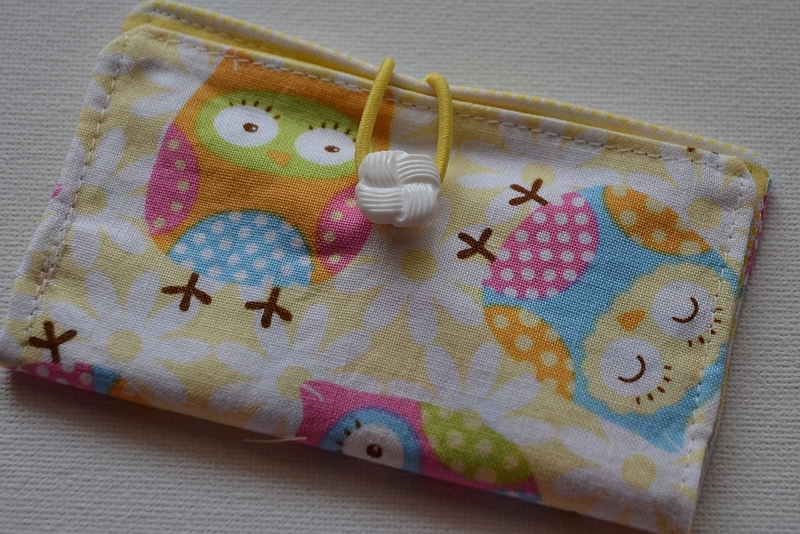 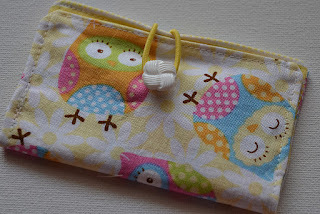 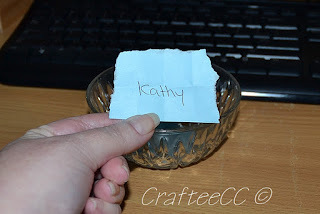 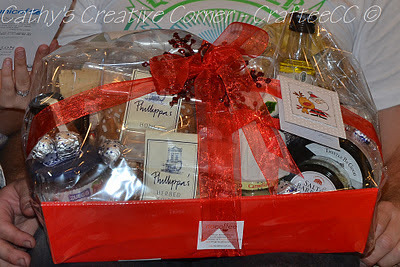 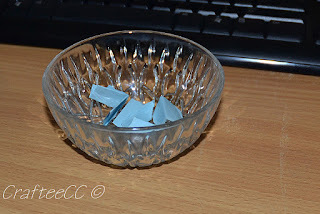 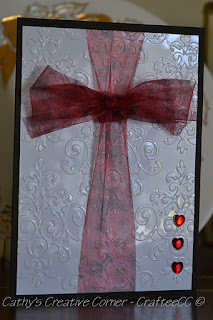 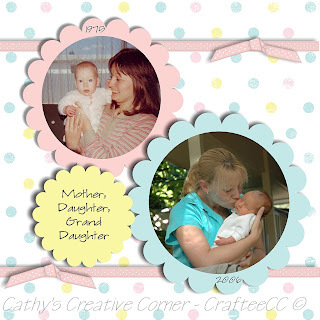 Please visit the UnstampaBelles blog and see who won October's challenge. 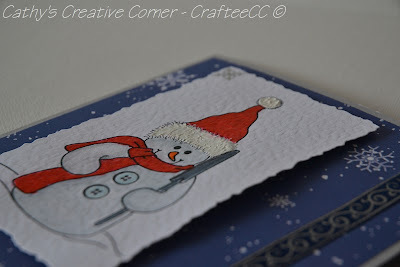 The DT had a really difficult job picking a favourite this month! UPDATED: Nobody knocked on our door ;-( I was wondering if I should have put a 'jack o lantern' out - or some kind of indication that we had treats ?? 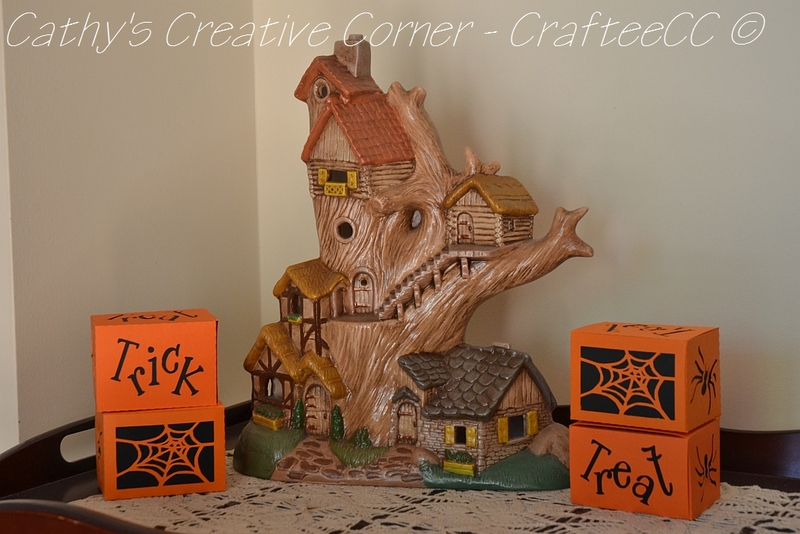 If somebody could enlighten me on the Halloween etiquette, I will take it on board for next year. 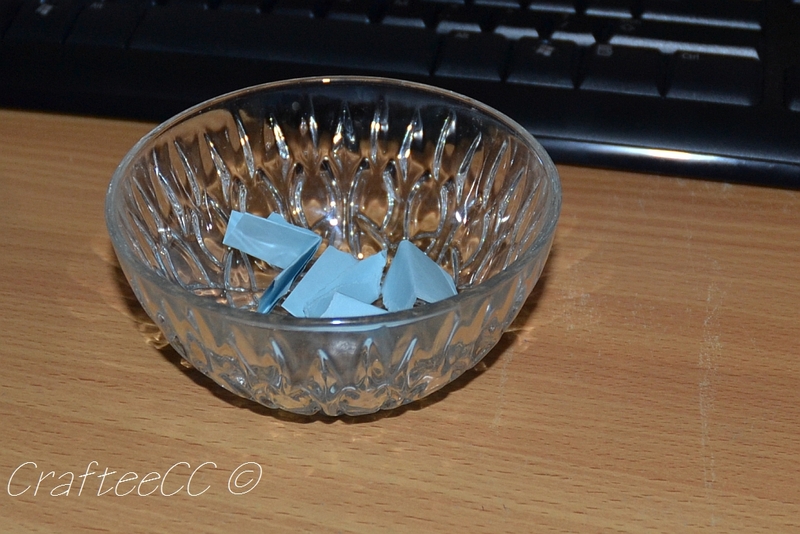 I have had these GSD files for a while, and cannot for the life of me remember where they came from. I think they came on a disc with the CraftROBO, but I am not sure.